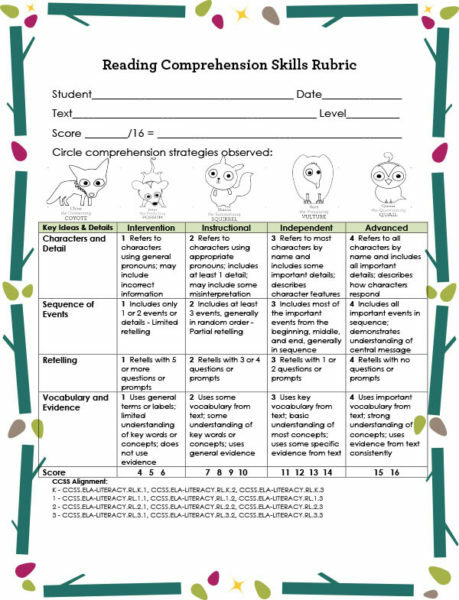 These easy-to-use fluency and comprehension rubrics are great assessment tools to gain important information about your students’ reading abilities and progress. 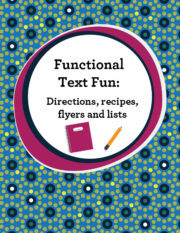 Qualitative data provides meaningful information about how a student reads and understands text. 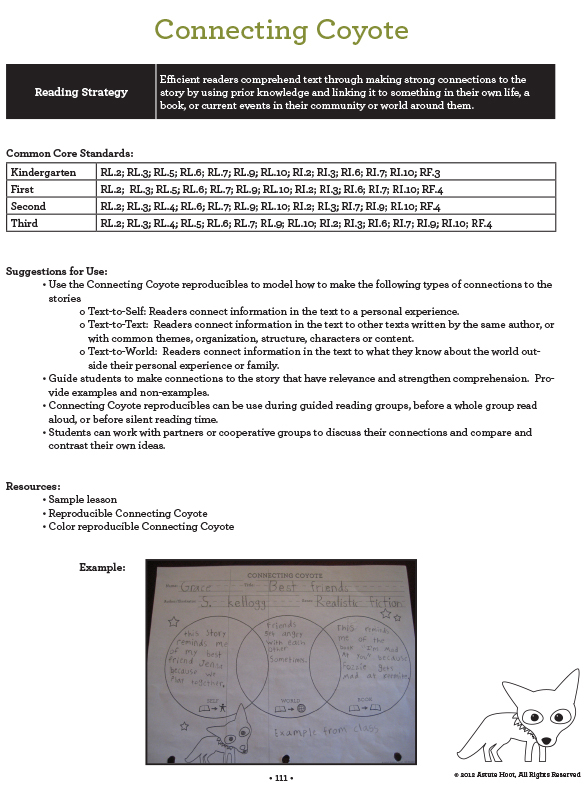 Data from the rubrics provides the teacher with an overall score for student performance: Intervention, Instructional, Independent, Advanced. 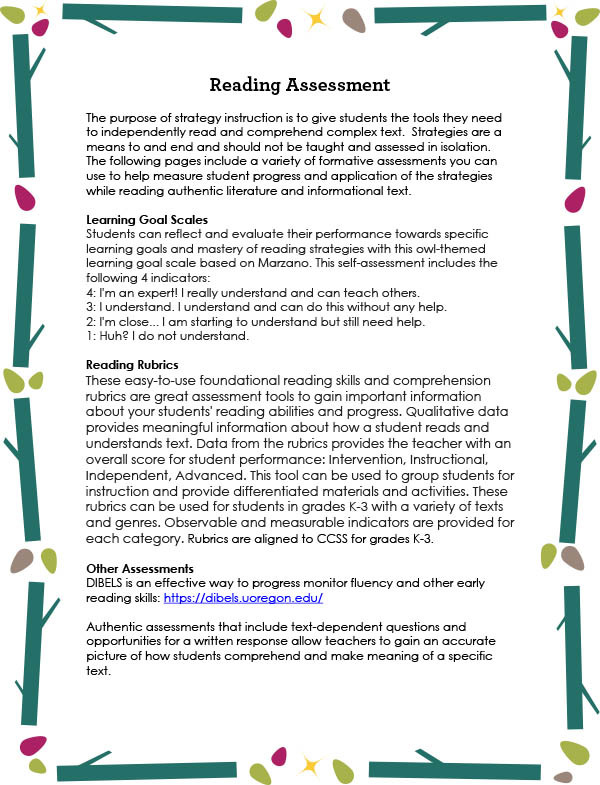 This reading assessment tool can be used to group students for instruction and provide differentiated materials and activities. 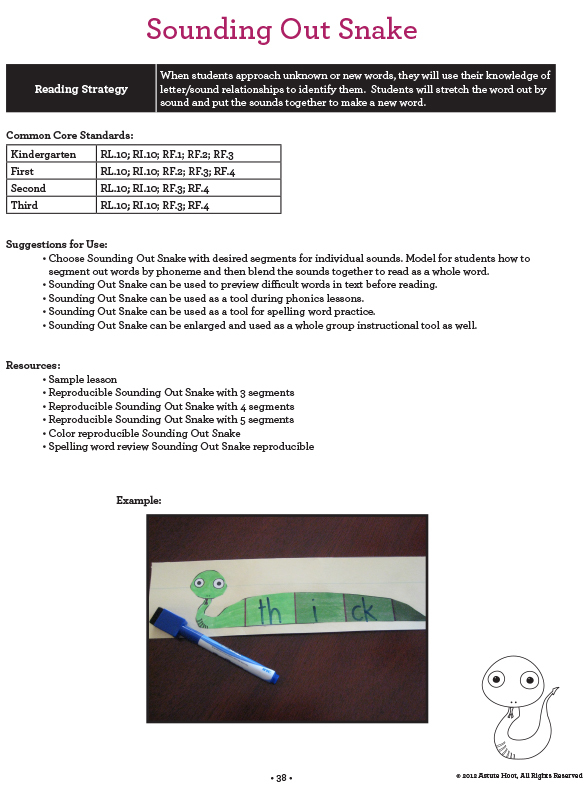 These rubrics can be used for students in grades 1-3 with a variety of texts and genres. 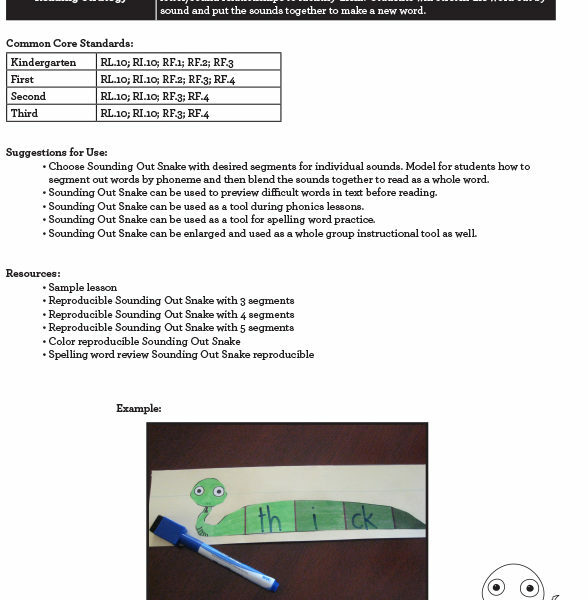 Observable and measurable indicators are provided for each category. 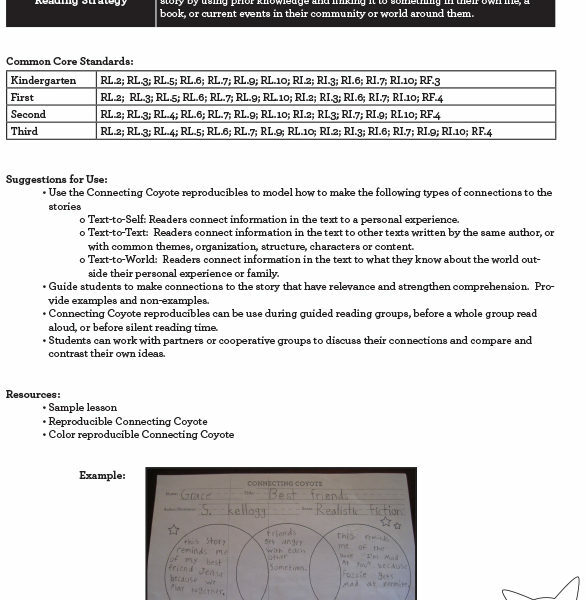 Rubrics are aligned to K-3 CCSS and DIBELS scores. 4: I’m an expert! I really understand and can teach others. 3: I understand. I understand and can do this without any help. 2: I’m close… I am starting to understand but still need help. 1: Huh? I do not understand. 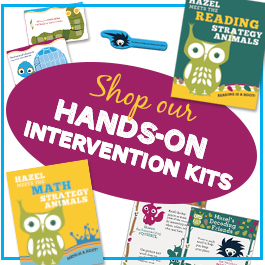 This download also includes 11 sample pages from our Guided Reading Strategies Unit including reading strategy poster, lessons, and graphic organizers. 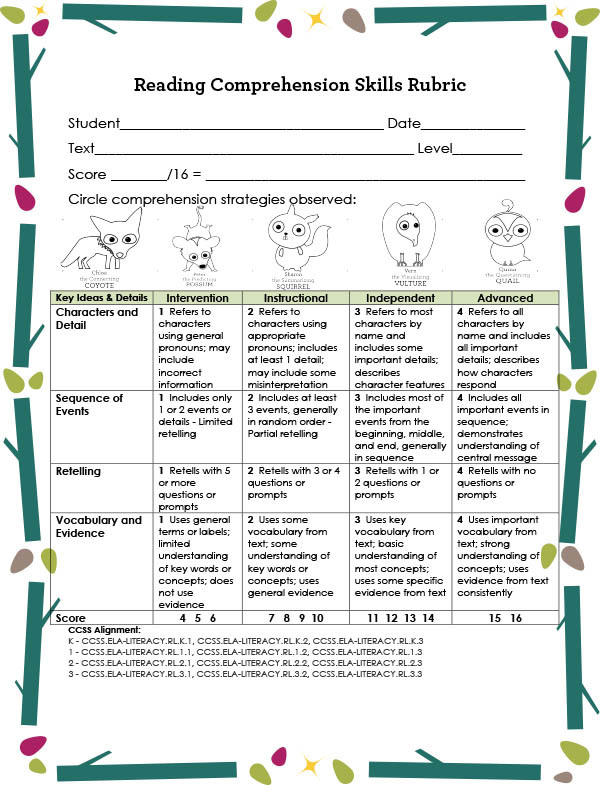 NOTE: This Reading Assessment file is also included in each reading strategy animal unit. 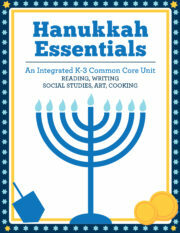 Tagged as assessment, astute hoot, comprehension, fluency, reading, rubric, sped, vocabulary.